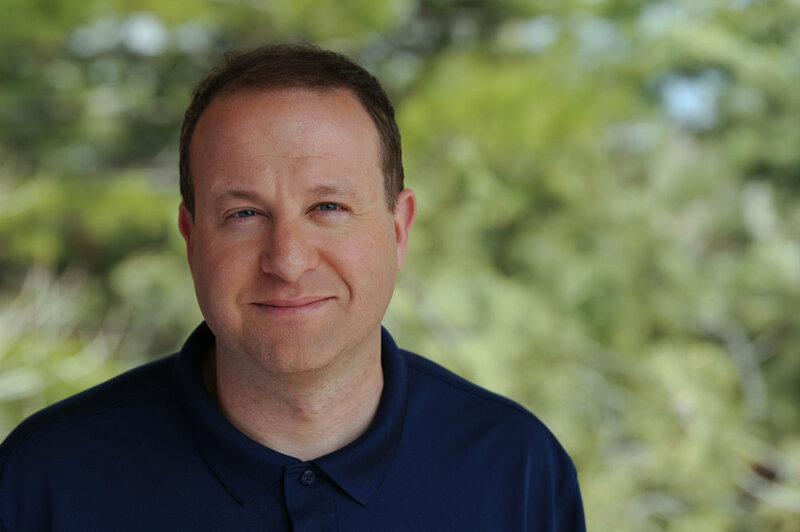 Governor Jared Polis is an entrepreneur, education leader, and public servant. After launching several successful companies, Governor Polis committed himself to making sure other Coloradans had the opportunity to pursue their dreams through founding schools for at-risk students and new immigrants and started nonprofits to help veterans. Prior to serving as Governor, Polis served on the State Board of Education and represented Colorado's 2nd Congressional district. 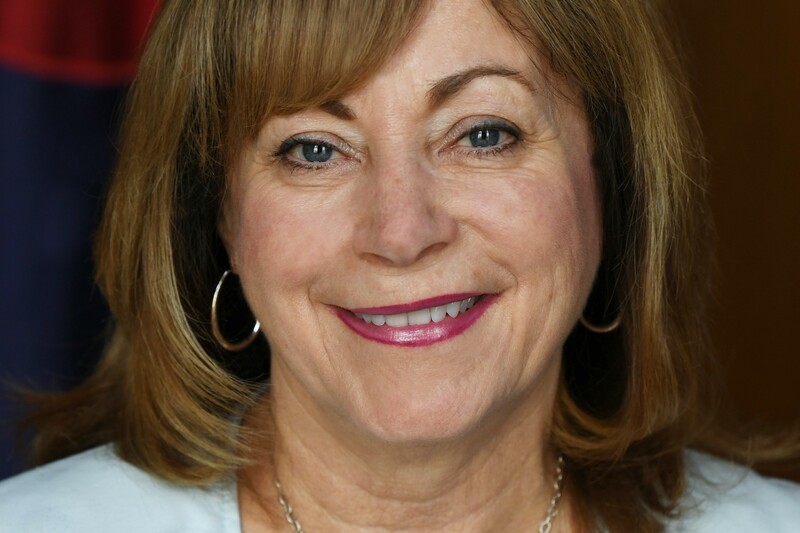 Dianne Primavera is a leading patient advocate who has spent three decades fighting for every Coloradan’s access to quality, affordable health care. Before becoming Lieutenant Governor, Dianne served as a state legislator and the CEO of Susan G. Komen Colorado, one of the largest organizations in the country dedicated to breast cancer prevention, treatment, research, and education. Dianne is a lifelong Coloradan and Broomfield resident. She has two adult daughters and a one-year-old granddaughter, Kailani. 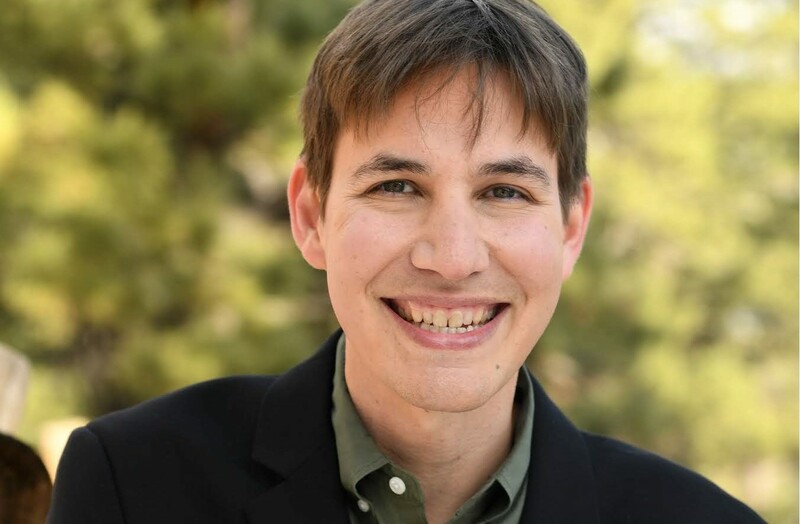 Marlon Reis is a freelance writer, an animal welfare advocate, a father, and the first First Gentleman of Colorado. From raising his two wonderful children, to his continued support of animal welfare organizations such as the Wild Animal Sanctuary right here in Colorado, Marlon is already committed to making Colorado an even more welcoming place to live. Born and raised in Colorado and a graduate of the University of Colorado, Marlon is an avid poet and fiction writer.